Based on an online survey of over 410 cybersecurity professionals, this report details the top concerns about network security. 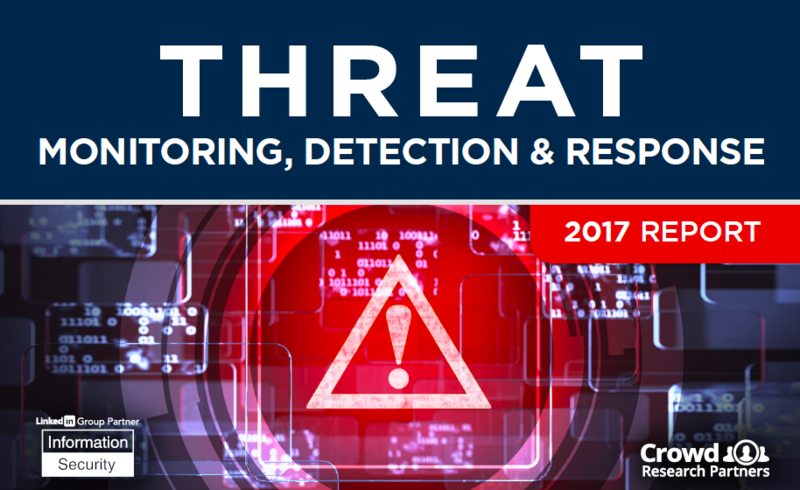 Dealing with advanced threats is the most significant concern for cybersecurity professionals. The biggest challenge in responding to advanced threats for cybersecurity professionals is identifying them. Insider threats continue to be a growing concern. Fill out the form below to access the report now. BluVector is revolutionizing network security with state-of-the-art AI, sensing and responding to the world's most sophisticated threats in real time. With the unmatched advantage of eight years of work with the US Intel Community and their threat data, only BluVector has the proven ability to protect against emerging threats on average 13 months in advance. Stop waiting for breaches to happen. Get ahead of the threat.